Have your most delicious Easter ever with our famous brunch buffet! 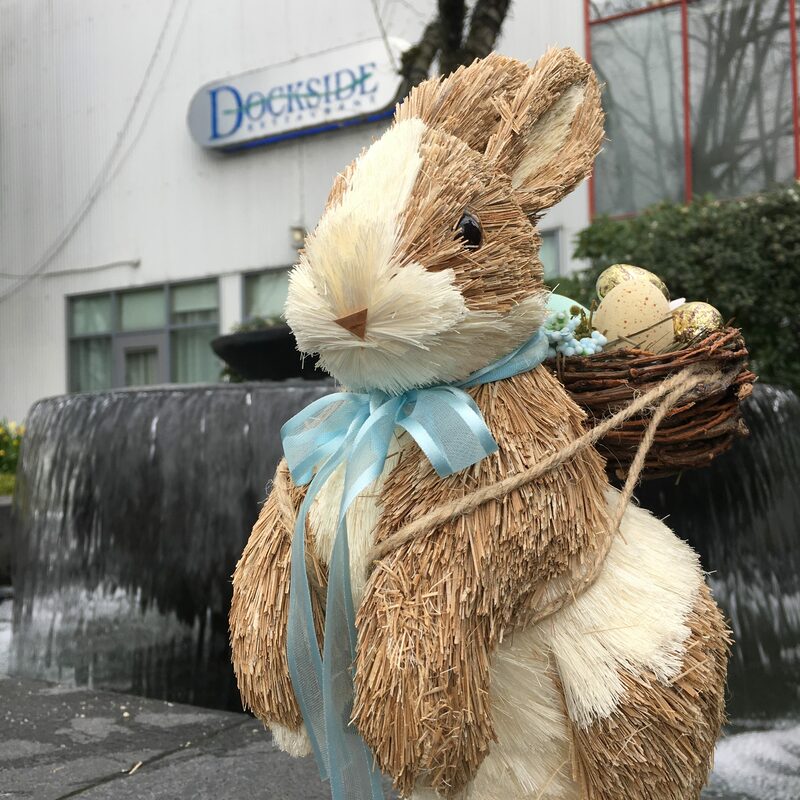 Celebrate a delicious Easter with family and friends at Dockside’s Easter Brunch Buffet. Everyone will love enticing ranged of made-from-scratch dishes from food stations like The Great Chill, The Butcher, The Market, and The Wharf. Two seatings will be offered: 10AM and 1PM. The Easter Buffet will be offered on Easter Sunday, April 1st, and costs $59.95 per person with children under 12 yrs $32.95 (tax and gratuity not included). 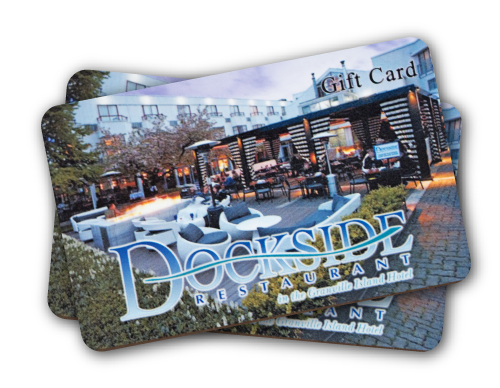 Reservations can be made by emailing info@docksidevancouver.com or calling 604-685-7070. Click HERE for a downloadable version of the menu.